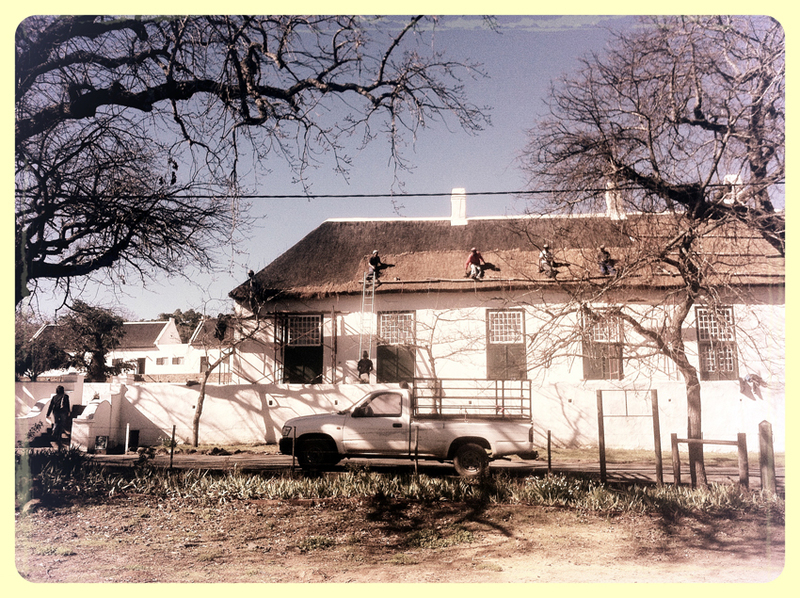 The Drostdy Museum is getting a new thatch roof. This hugely expensive operation is a fairly regular occurrence and one of the things you do as part of the ongoing upkeep with old buildings. 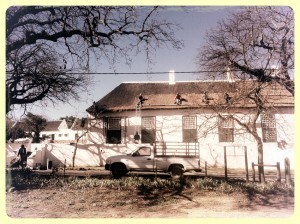 Our main building, Park Villa, also had a thatch for the first 100 years of its existence but along the way in keeping up with the trends, the roof was replaced with corrugated iron, which became the norm.